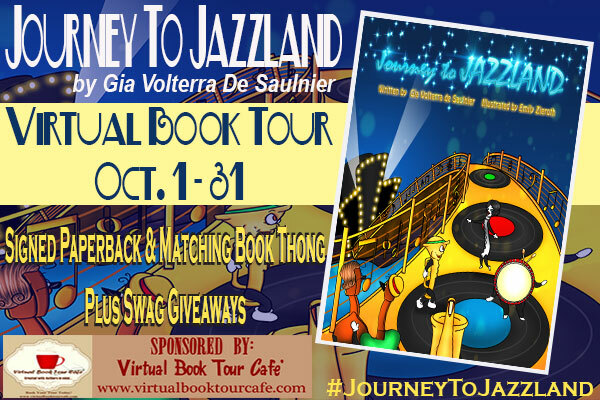 “Journey to Jazzland” by Gia Volterra de Saulnier with its beautiful illustrations by Emily Zieroth is a magnificent piece of art. 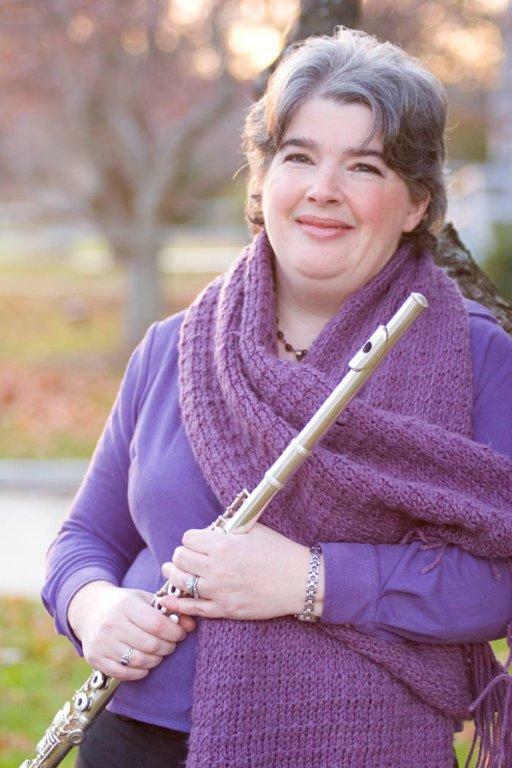 The story follows Windy Flute on her quest from overly regulated orchestra music to Jazzland, the place where there is freedom to play in a group but according to your heart. On her journey she is joined by other instruments who also don’t want to play to someone else’s tune. The book is a great tool to teach some basic music theory to children as the characters include several Jazz instruments but of course it also works as a metaphor and tribute to freedom of expression in all walks of life. With delightful characters and a wonderful message this is a great read for any age group that left me feeling warm, inspired and upbeat.